Thinking of booking in a short weekend break and need ideas of cities to visit? Look no further! 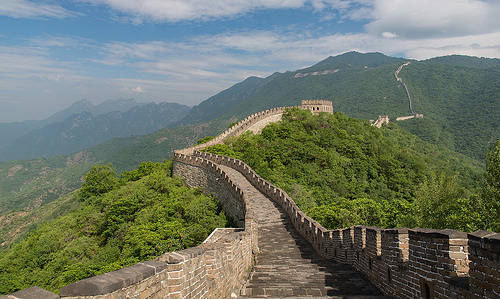 Here’s our A to Z of city breaks to add to your bucket list! 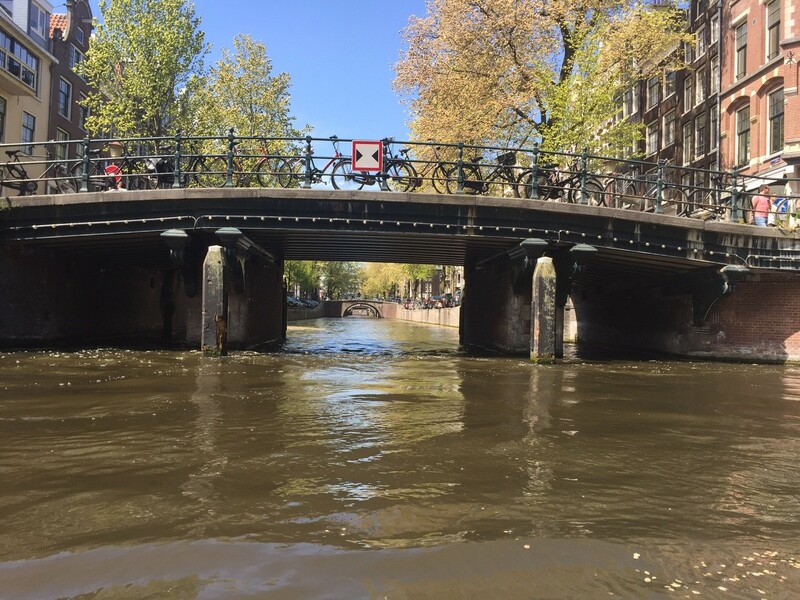 Amsterdam is the capital of the Netherlands and is most famous for its tulips, miles upon miles of canals and the huge number of bicycles you’ll see while you’re there. Be sure to visit the Anne Frank House and the Van Gogh museum and try some Dutch delicacies such as raw herring or stroopwafel, which is two delicious thin waffles stuck together with sweet, sticky syrup. Berlin is a fascinating city that combines old and new. On the surface, Germany’s capital is vibrant and modern, with contemporary architecture and trendy bars and restaurants. 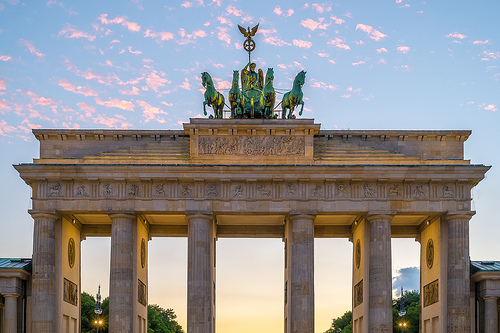 However, it’s also steeped in history due to the revolution during the Second World War and visitors can see the more poignant wartime landmarks such as the Brandenburg Tower, Checkpoint Charlie and East Side Gallery, which is the remains of the Berlin wall. 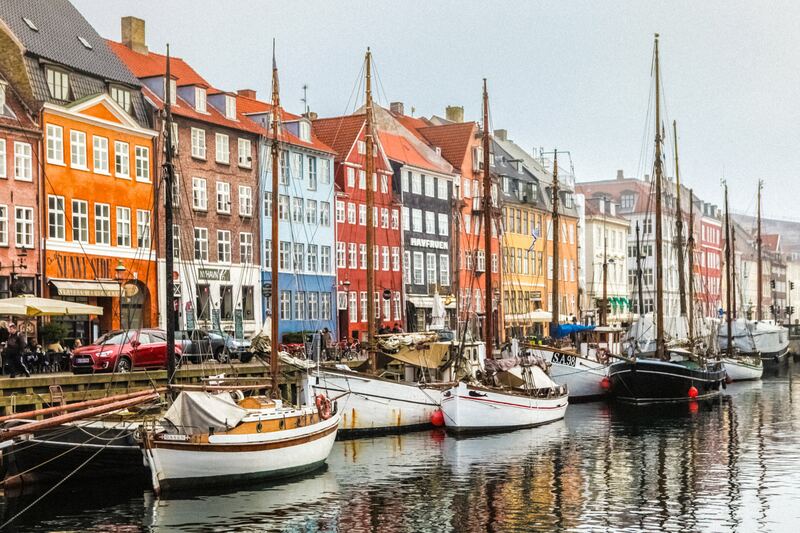 Commonly voted for as the ‘happiest city in the world’, Copenhagen is a flat, compact city that’s perfect for cyclists. Hire a bike and cycle through the Danish capital’s medieval centre, the trendy Tivoli gardens and stop off at the waterside to see the magnificent bronze Little Mermaid statue. If you’re feeling peckish sample some of the city’s famous open sandwiches or stop off at a bakery for a Danish pastry! 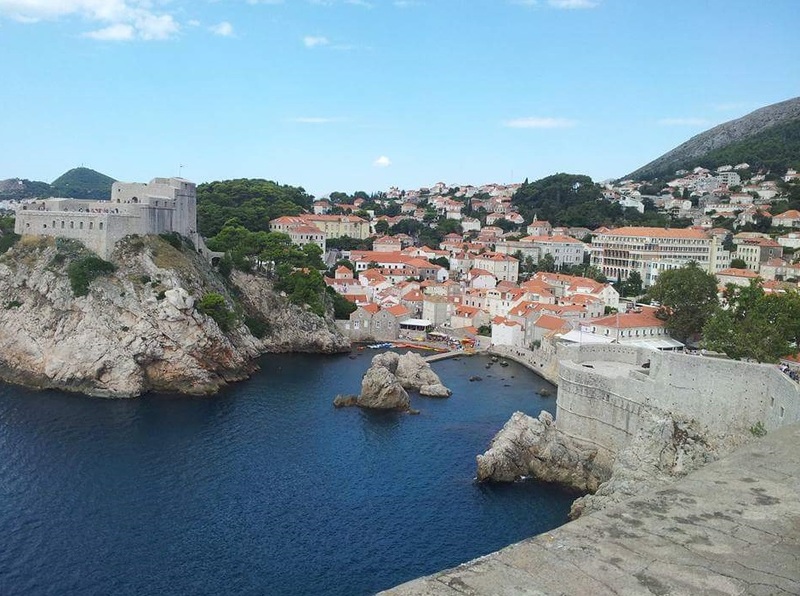 If you’re a Game of Thrones fan, paying a visit to Dubrovnik is a must. Some of the most famous shots from the popular series were filmed throughout the city and on the surrounding islands. If you’re not a fan though the city also has a lot to offer as you can wander through the narrow streets and eat at boutique restaurants or take a walk around the city walls and admire the bright orange roofs and stunning coastline. 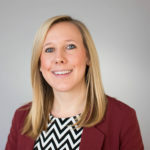 Our Projects Team Leader Jane studied in Exeter and can vouch for the fact it has one of the UK’s top universities and most stunning cathedrals. If you love Gothic architecture this is a city for you. 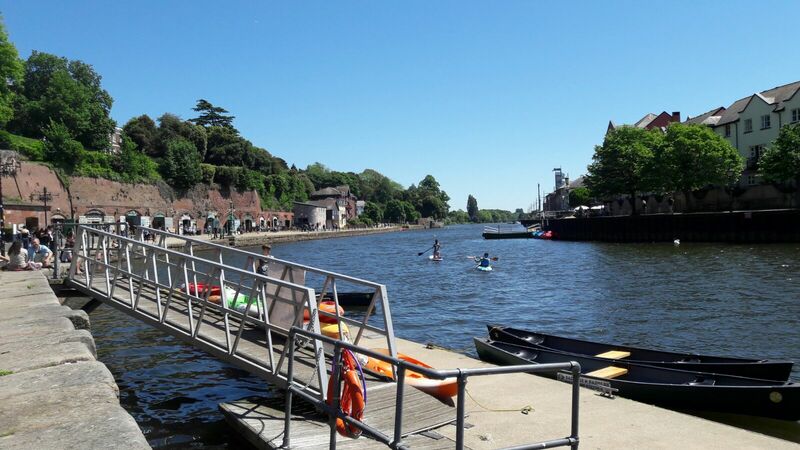 Why not hire a boat and paddle around on England’s oldest ship canal, which was built in the 1560s? Fun fact: J K Rowling studied French with Classics at Exeter. Fez is a cultural hub in Morocco and is famous for its maze of narrow streets that lead to pockets of culture, such as markets and bazaars selling hand-made ceramics. 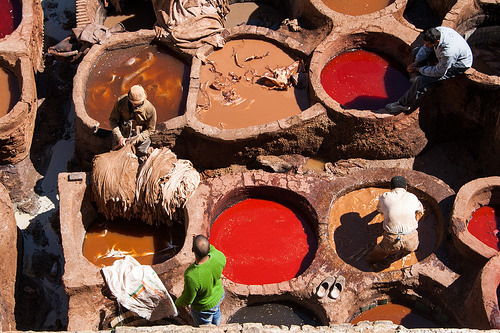 It’s also home to the Chaouwara tanneries, which is where leather is produced and coloured naturally – don’t be put off by the pungent smell, it’s well worth a visit. This is my personal favourite! 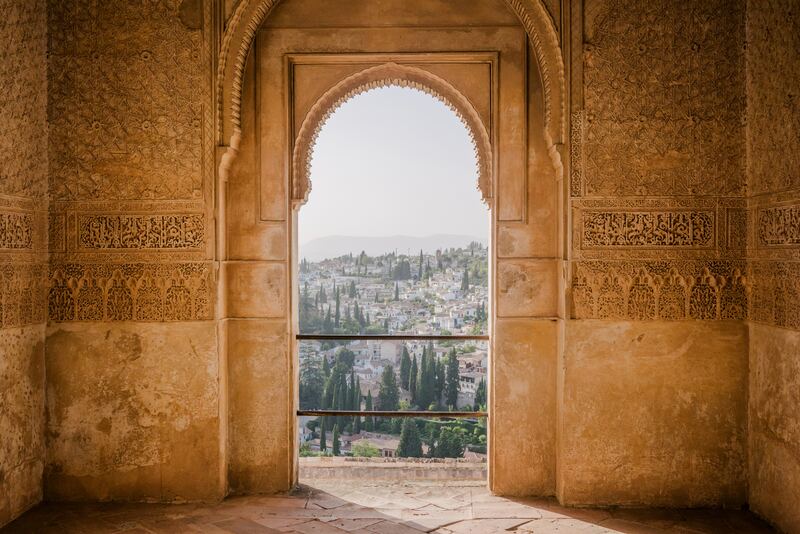 Granada is an Andalusian city that combines traditional Spanish whitewashed houses and Moorish architecture that brings a lavish feel to the place. The main attraction in Granada is the Alhambra palace, which you can spend hours looking around and marvelling at. Its location on the top of the hill also means it’s the perfect spot to view the entire city. 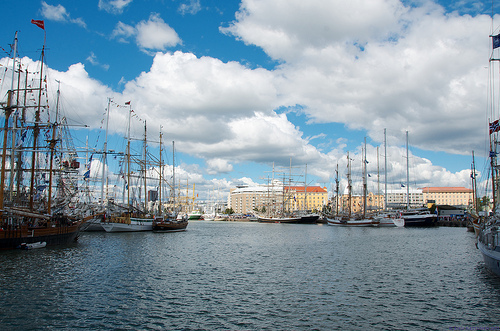 As Finland’s capital and largest city, Helsinki has a lot to offer, particularly for art and design lovers. The Design District Helsinki offers a plethora of boutique shops, museums, galleries and restaurants. The Sibelius monument, which is dedicated to renowned Finnish composer Jean Sibelius is a magnificent work of art and a must-see. There’s also a huge sauna culture, with the city offering public saunas – there’s even one in Burger King! The highland city is home to some incredible castles, forts and ruins, such as Inverness Castle, Urquhart Castle and Fort George. For sport enthusiasts there’s plenty to do, such as mountain biking and playing a round of golf on some of the excellent courses. For a more relaxed approach, why not take a cruise on the Caledonian canal to Loch Ness to see if you can spot the famous monster? Our Sales Executive Sue lived in Jerez for 8 years, so it has to be included in this list! This is another city in Andalusia and is most famous for its sherry production. Take a tour around some of the city’s many bodegas, sherry cellars, and sample some for yourself. 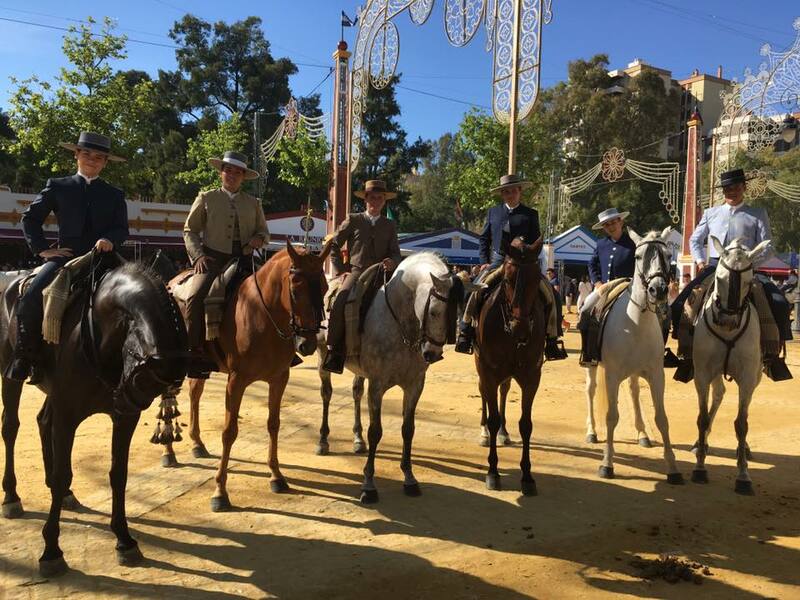 Jerez is also the home of flamenco and its fine horses – The Royal Andalusian School of Equestrian Art, Jerez May Horse fair and La Feria de Jerez are not to be missed. 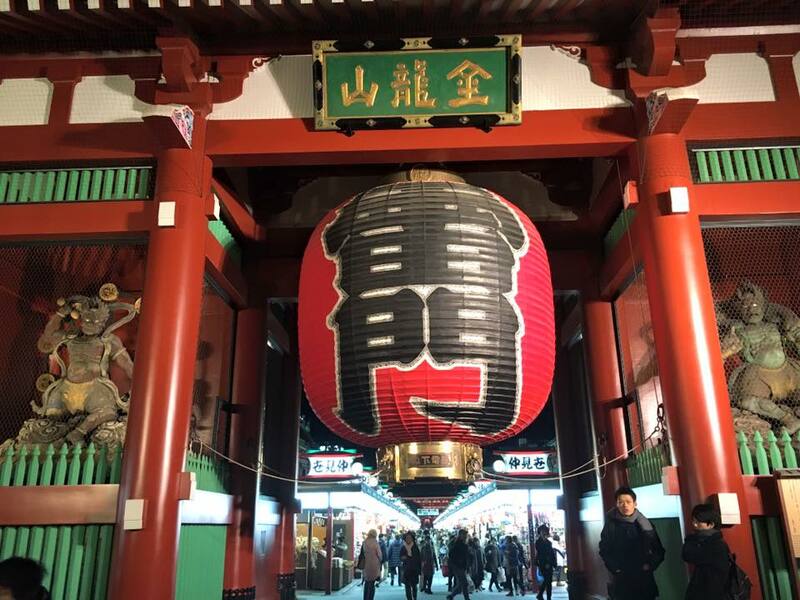 The former capital of Japan is home to almost as many world heritage sites as Rome. 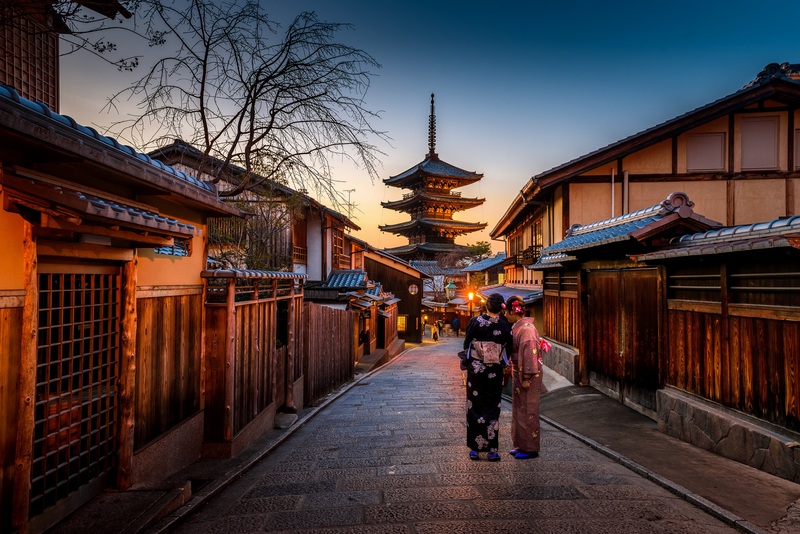 Marvel at the Kinkaku-ji Pavilion, learn about the traditional Japanese tea ceremonies and sample kaiseki, which is a multicourse meal of a variety of meat, fish and delicacies, a bit like a tasting menu. Leeds is Andiamo’s hometown. 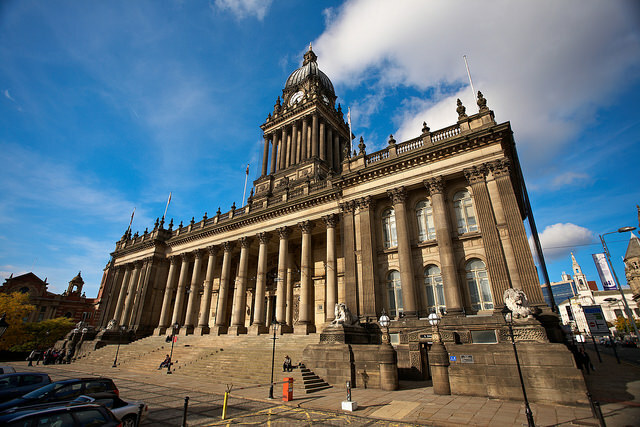 There is so much to do in this vibrant, developing city with plenty of museums, galleries, bars, restaurants and an incredible shopping scene, including the biggest John Lewis outside of London, we think you should pay us a visit! 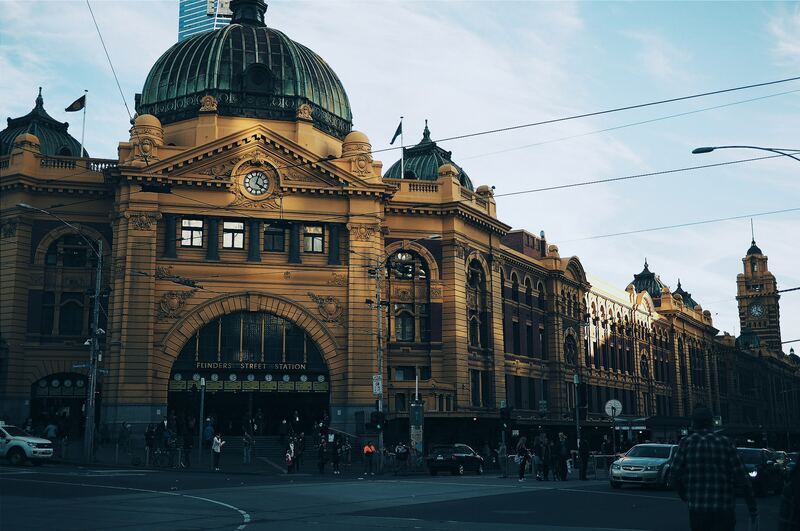 Sports fans can go to the Melbourne Cricket Ground (known by most as MCG) to watch Australian football and cricket matches. 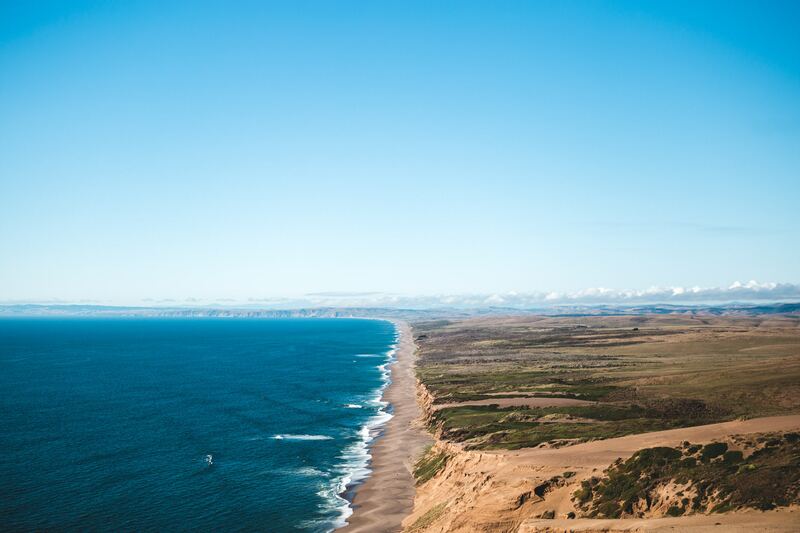 Take a day trip to see the penguins at Philip Island and drive down the famous Great Ocean Road and see some of the famous landmarks along the way such as the Twelve Apostles. 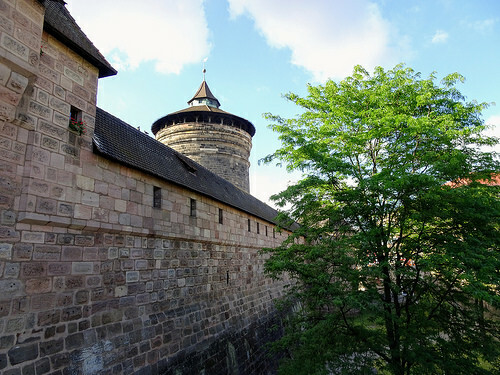 Jane and I had the pleasure of visiting Bavaria’s second largest city earlier this year to take in the sights of the beautiful old town with its medieval walls. You can view it all from the top of the castle. If you’re peckish try some Bavarian bratwurst (German sausage) or lip-smacking lebkuchen (thick, tasty gingerbread). If you go around Christmas time, there’s also a spectacular Christmas market in the old town. Norway’s coastal capital is a vast landscape of fjords and forests. In the summer, the fjords are filled with boats and in the winter Oslo is a wonderland and is the place to be for skiing, ice-skating and tobogganing. The winter wonderlandscene is said to be the main inspiration behind Disney’s Frozen. 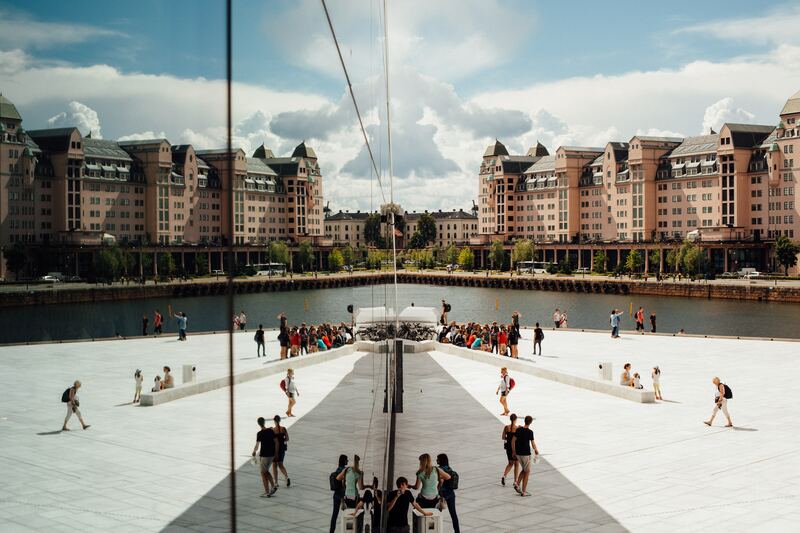 The main points of interest are the Viking ship museum, the harbour front, the incredibly modern national opera and ballet and the national gallery. Pompeii may be on the town/ city borderline but we couldn’t miss it off the list! 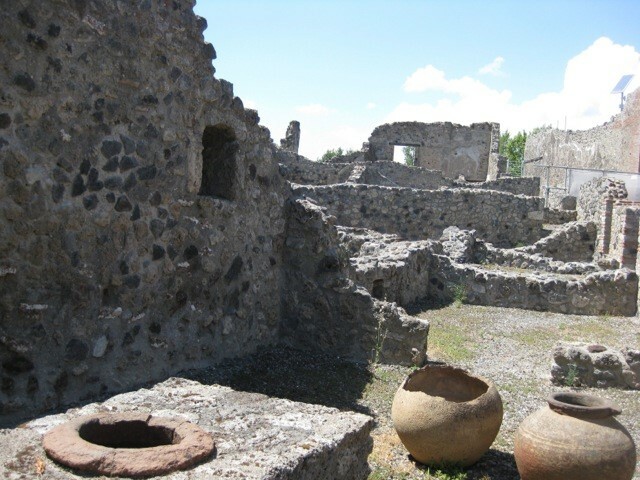 When Mount Vesuvius erupted in 79 A.D. it covered Pompeii in volcanic ash. The ash preserved the city for 2,000 years, so today you can see a glimpse of how the architecture once was. French-speaking Quebec City is a UNESCO heritage site surrounded by fortified walls. 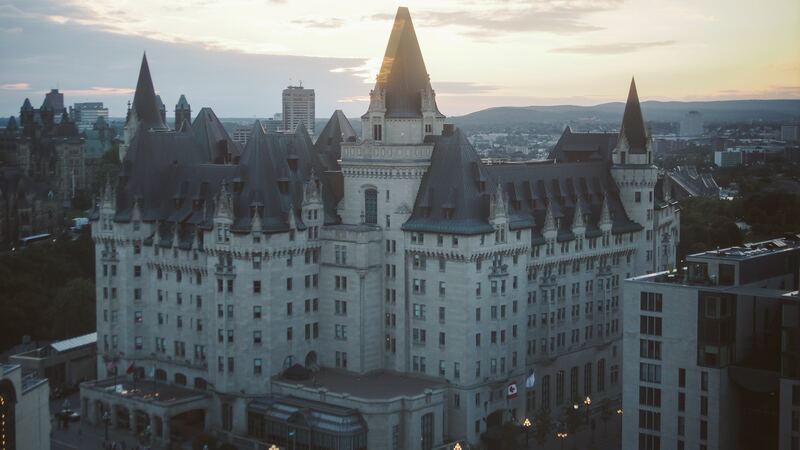 Pay a visit to the Citadelle of Quebec, which is the largest fortress in North America, and to the enormous Montmorency Falls, which are 30 metres higher than Niagara Falls! Don’t leave without trying a classic poutine, which is a large comforting dish of fries, gravy and cheese! 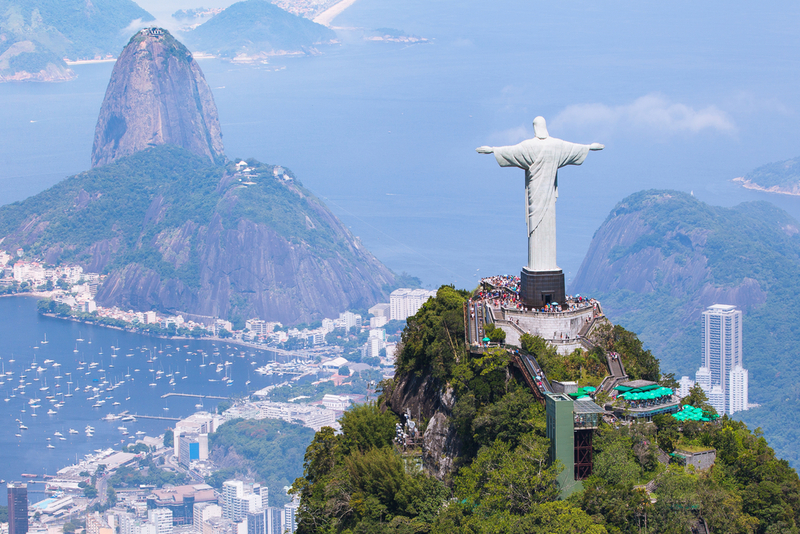 Rio de Janeiro, host of the 2016 summer Olympics and home of the famous Copacabana beach is one to add to your travel bucket list. Head up in the cable car to Sugarloaf Mountain for expansive views of the whole city. A stop off at Christ the Redeemer should also be on the cards as well as wandering through the beautiful botanical gardens. In between sightseeing, try some of their delicious street food such as pastel de queijo (deep-fried cheese pastry parcels). 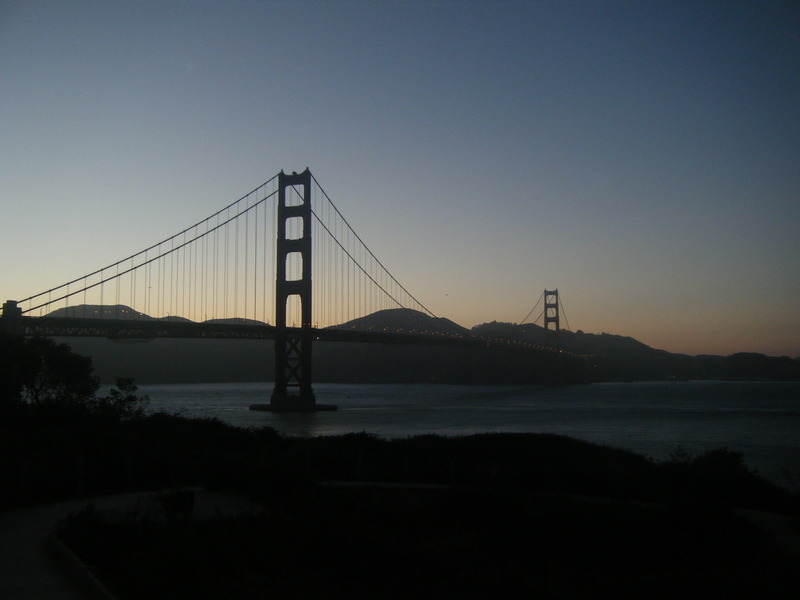 Often nicknamed ‘San Fran’ or ‘The Golden City’, San Francisco is home to the famous, seven-mile Golden Gate bridge. Take a boat trip to Alcatraz island, where the former top-security prison has been turned into a museum. Yosemite National Park is perfect to stroll through on a summer’s day and there are also lots of different wine tours to choose from. 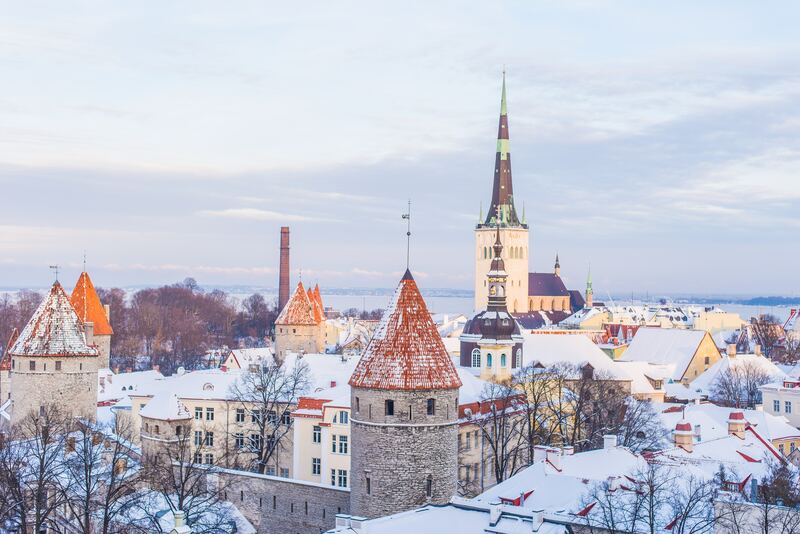 Tallinn is becoming an increasingly popular tourist destination. Estonia’s capital has a Gothic old town of which the lower town is a UNESCO World Heritage Site. Make your way through the bastion passages, which are secret tunnels running underneath Toompea to discover where troops used to hide. For the best view head to Kohtuotsa viewing platform on top of Toompea Hill. ‘The City of Lakes’ or ‘Venice of the East’ is a city in the Rajasthan state of India. As the name suggests there are more than 10 lakes in the city including Lake Pichola and Udai Sagar Lake. When you’re not on a boat on one of the lakes, the City Palace, which was built over a 400-year period has a museum inside that’s worth having a look around. Next to Lake Pichola is the impressive Bagore Ki Haveli fort, which is filled with thousands of murals and costumes for your perusal. Venice is a huge tourist destination and we can see why. 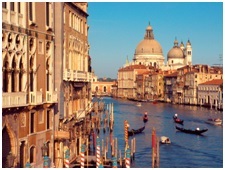 There are no roads through the city, just canals, the main one being the Grand canal. When in Venice a gondola ride is a must! Stroll into San Marco square to see the unforgettable Basilica with its enormous domes. 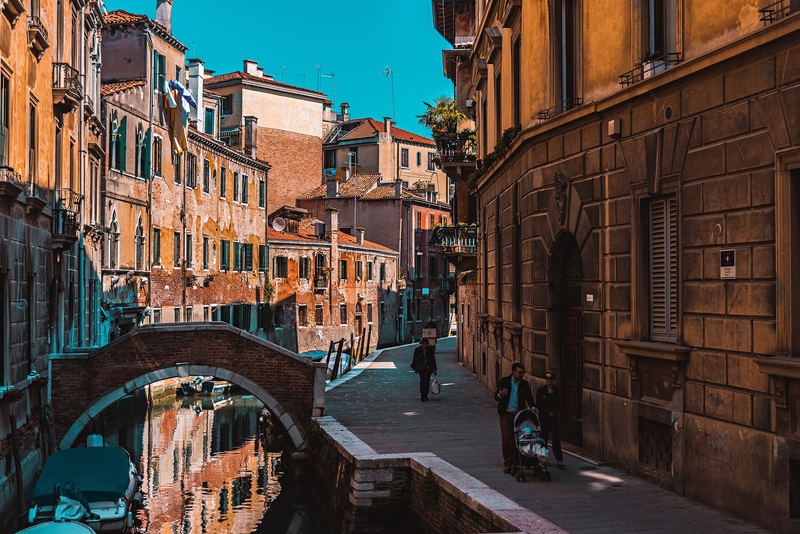 If you’re looking to try some local cuisine, our PM Marina from nearby Treviso recommends baccala mantecato (creamed cod served with bread or polenta) or risi e bisi (pea risotto). New Zealand’s capital and hometown of Peter Jackson (director and producer of the Lord of the Rings and the Hobbit films) is a hub of beauty. 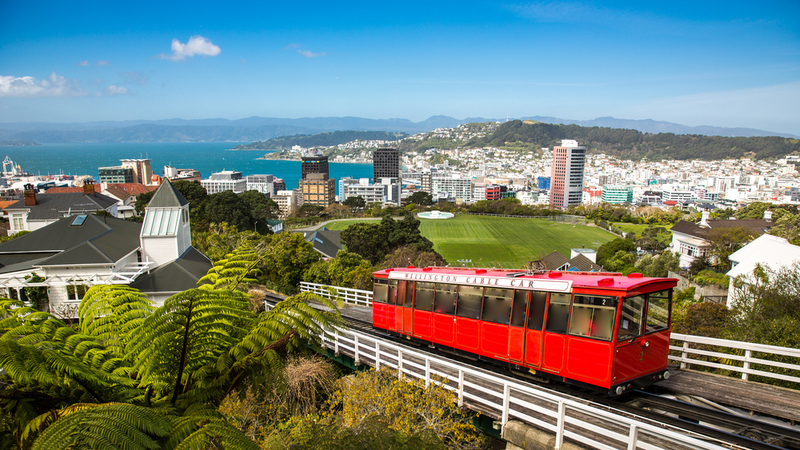 Visit Zealandia wildlife sanctuary to get close to some rare animals, spend a day looking round Te papa museum which is spread over 6 floors and gives an amazing insight into New Zealand’s culture and take the antique cable car up to Mount Victoria to take in the scenery. Xiamen is an island city, which is very popular with tourists. 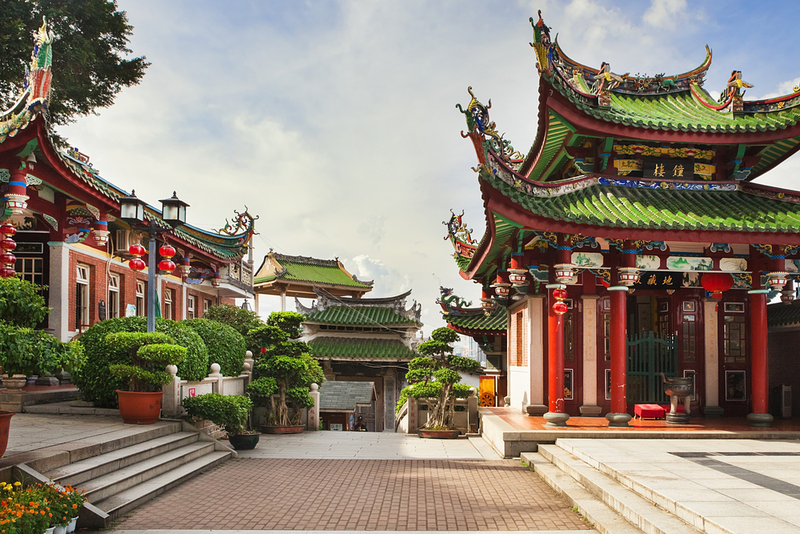 Nanputuo temple is one of the most iconic sights in the city and if you climb the hill you can see for miles. There are also lots of other islands short ferry rides away such as Gulangyu Island, which is home to lots of interesting museums. York isn’t far from Andiamo’s neck of the woods and it’s a beautiful city to visit. 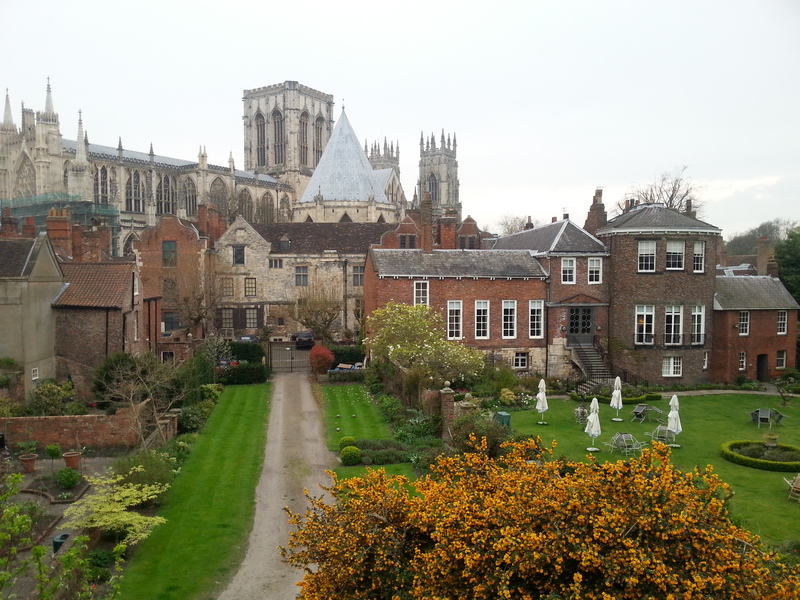 You can walk around the city walls, visit the narrowest and most visited street in Europe called The Shambles, marvel at the magnificent York Minster and at night take a spooky ghost tour around the city. There’s plenty to do for the whole family as you can travel backwards in time complete with authentic sights, sounds and smells and learn about the Vikings at the Jorvik Centre. The Castle Museum is also a top favourite with recreated Victorian street complete with cobbles and shops, Castle prison and sixties’ exhibition! Fun fact: Guy Fawkes was born in York! 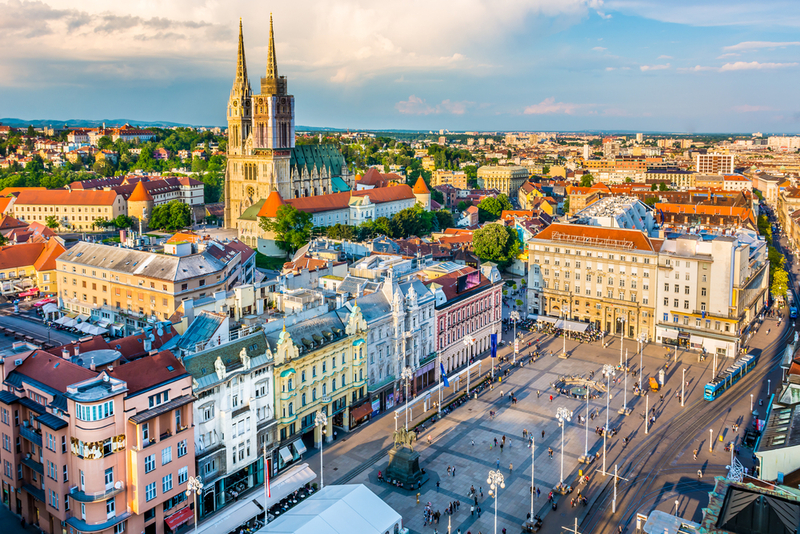 Zagreb, also in Croatia, is very different from the coastal city of Dubrovnik. The country’s capital has more museums per square metre than any other city in the world. Meander through the streets discovering different quirky bars and cafés and visit Zagreb’s Dolac farmers’ market. Take a ride on the funicular railway too!